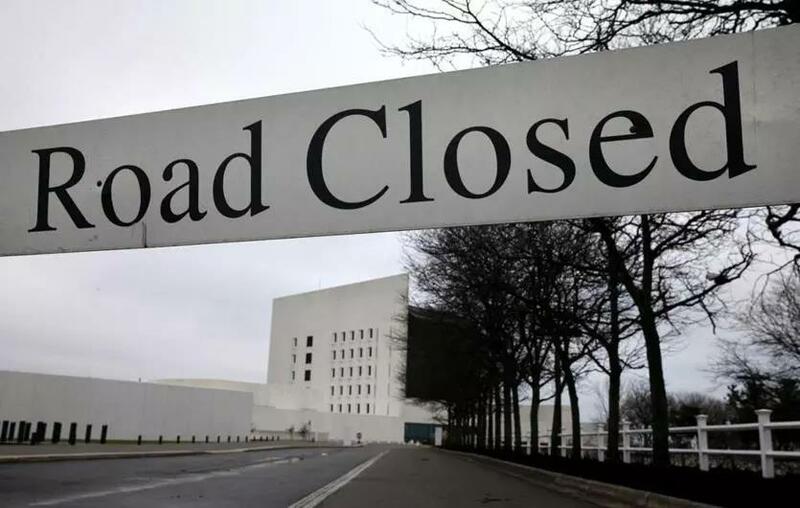 John F. Kennedy Presidential Library and Museum was affected by the partial government shutdown. Shutdowns are an idiotic way to run a government, but as politics in Washington has grown increasingly partisan, they are becoming too ready a threat and too regular an occurrence. A funding gap of a day or two isn’t unusual in the budget process; those brief delays usually haven’t meant a shuttering of government doors. But in the last quarter-century, political battles have led to four extended shutdowns. Donald Trump’s 35-day government disruption sets the record for the longest. So how to prevent this kind of budgetary brinkmanship? There are several proposals to discourage future shutdowns, but the most promising one is the Stop Stupidity (Shutdowns Transferring Unnecessary Pain and Inflicting Damage In The Coming Years) Act, sponsored by Senator Mark Warner, Democrat of Virginia. Senate minority leader Chuck Schumer says he will back Warner’s bill, while House minority leader Kevin McCarthy says that members of Congress should not be paid during a shutdown. Certainly the shutdown that ended on Friday demonstrated the folly of who-will-blink-first politics. It inflicted hardship on some 800,000 federal workers, who forewent two paychecks, and hurt tens of thousands more contractors who regularly work for the federal government, as well as thousands of businesses that depend on visitors to federal parks, museums, and other attractions. In New England, dairy farmers will face longer waits for price-support payments. The region’s craft-beer industry felt it because federal regulators weren’t there to grant new brewery licenses or to okay new beers for out-of-state sales. Nor was it just federal offices and agencies that were hampered. In Boston, the Bunker Hill Monument was closed to tourists hoping to climb high for a view of city. So too was the John F. Kennedy Presidential Library and Museum and the visitors center at the Charlestown Navy Yard. In Lowell, the National Historical Park was closed. The Congressional Budget Office estimates that the 35-day shutdown cost some $11 billion in lost economic activity, though only $3 billion of that may prove permanent. It may also have tamped down economic growth. And in the end, it accomplished nothing except a humiliation for President Trump, who had triggered it in the hope of pressuring Congress for some $5 billion for the border wall/barrier that he had previously promised his supporters Mexico would fund. Senator Warner’s idea isn’t a bullet-proof solution. Federal policy makers could obviously change such an arrangement in preparation for a shutdown. But they couldn’t do so without major public embarrassment. Or they could decide that the matters at issue were important enough to endure the pain to their own pockets. But odds are they wouldn’t; the prospect of personal sacrifice has a way of making compromise more palatable. And that’s why Warner’s idea is one worth trying.